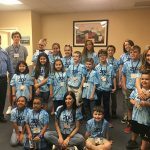 Bring Your Child to Work Day - Synergistix, Inc. 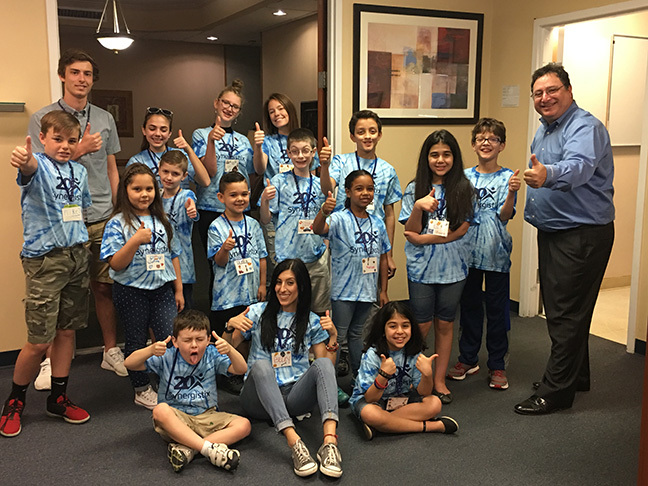 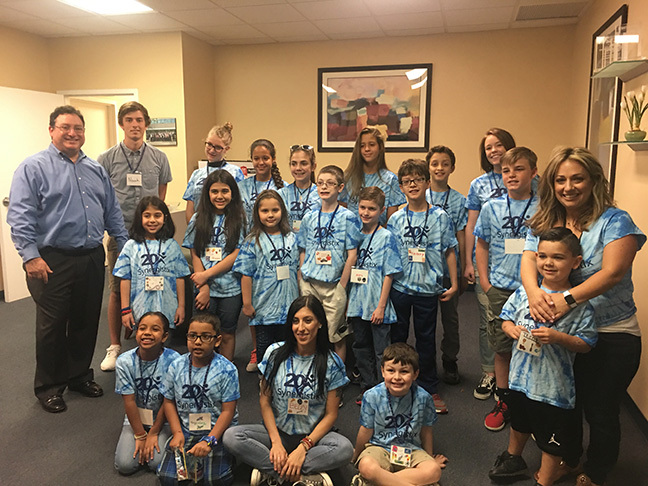 Enjoy the photos from our recent ‘Bring Your Child to Work Day’ Initiative. 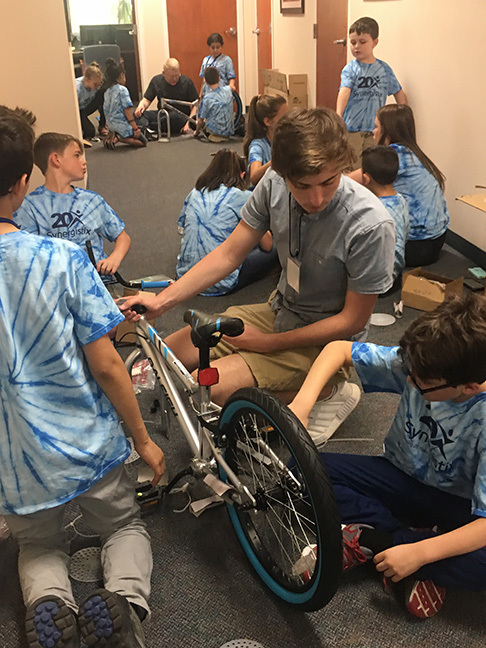 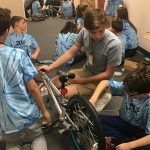 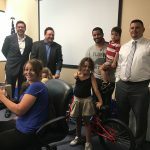 The event had children of Synergistix employees build new bikes and present them to young children of military veterans. 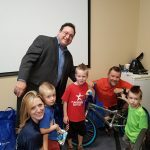 It was truly an honor and a privilege. 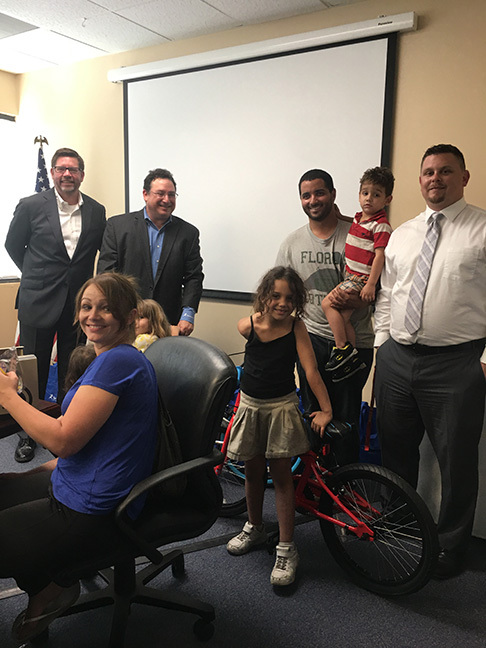 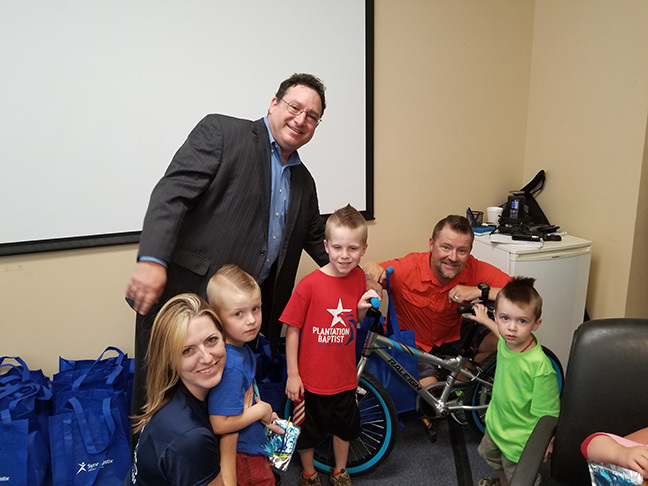 Synergistix welcomed Michael J. Ryan, the Mayor of Sunrise, to the event’s ceremony which presented the bikes to the families of United States Military members who have seen active service.